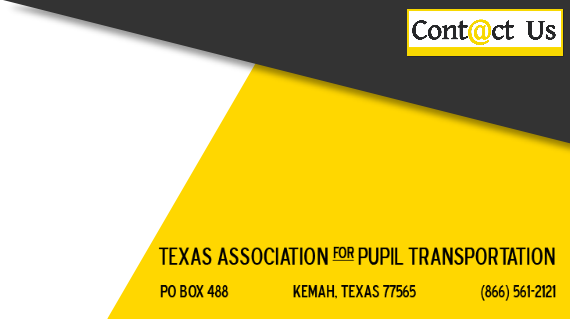 The organization began in 1972 as the Texas State School Transportation Association formed by a group of school transportation directors from the Gulf Coast area with a desire to network with each other and share knowledge about pupil transportation. 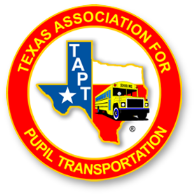 In 1975, the name was officially changed to the Texas Association for Pupil Transportation and the familiar oval logo was adopted and used until 2008 when the current round logo was adopted. 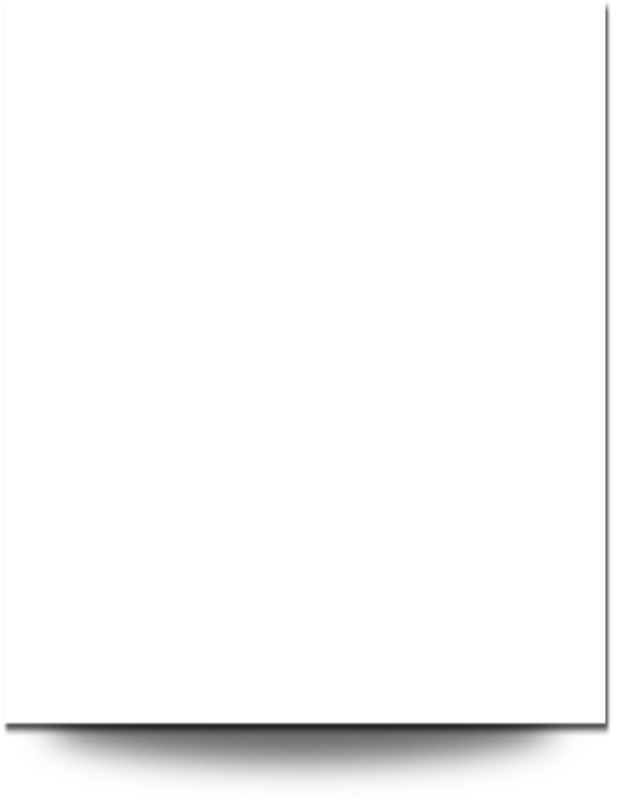 The annual conference was originated with the first group meeting in 1973 and was held in Austin until 1977 when the format of a “travelling” conference was adopted, taking TAPT around the state. Since that time, TAPT has held it’s annual conference 40 times as of Lubbock in 2013. The success of the organization and conference is a combined effort of the organization’s leadership, membership, and vendor sponsors who are committed to promoting safe school bus transportation for the school children of Texas. The TAPT professional certification program was launched in 1991 with the first classes held in Corpus Christi. Since that time, the certification class catalog has expanded to include topics in personnel management, student safety, operations, vehicle maintenance, budgeting and reporting, routing, communications, and leadership. Classes are offered at the annual conference as well as other times throughout the year or as requested. These classes lead toward professional certification through TAPT at the Trainer, Specialist, Supervisor, Official, and Master Official levels. TAPT offers scholarship opportunities for both students and adults. Students can obtain a scholarship from a one-year $1,000 grant to a vocational program up to a four-year ($1,000 per year) grant for a post-secondary degree program. Current adult members of the organization can receive a scholarship for the class tuition and certification fees required to obtain a Master Official certification, or a four-year ($1,000 per year) grant for a post-secondary degree program. TAPT also offers other contests that are designed to promote the safety of school bus transportation while providing awards to the participants. The annual school bus safety poster contest encourages students to prepare original artwork based on a theme (determined annually) relating to school transportation safety. The artwork is then judged by the membership of TAPT with prizes awarded to the students who submitted the winning artwork. The first place posters in each division are then submitted to the national competition through NAPT. The annual school bus safety speech contest is designed for our high school students to prepare original speeches on a school bus safety topic and present them to a panel of judges comprised of TAPT members. The winning orators are awarded prizes, with the overall first place winner presenting their speech at the NAPT conference banquet. But there is also safety contests for our adult members – the school bus safety road-e-o competition allows our drivers and attendants the opportunity to test their driving skills on an obstacle course, test their knowledge on general topics and pre-trip inspections through a written exam, and demonstrate hands-on knowledge in working with students with disabilities on the bus. The winning contestants and teams then proceed on the national road-e-o competitions through National School Transportation Association (for regular ed road-e-o) or the Transporting Students with Disabilities conference (for special needs road-e-o).